Another episode has been added to the Phish Live Bait series. Vol. 15 contains tracks from the band's previous runs @ Riviera Maya, MX in 2016 and 2017, recordings that fans are sure to have bought already back then. The band will return to Mexico for a four-night stand next year (February 21-23, 2019). 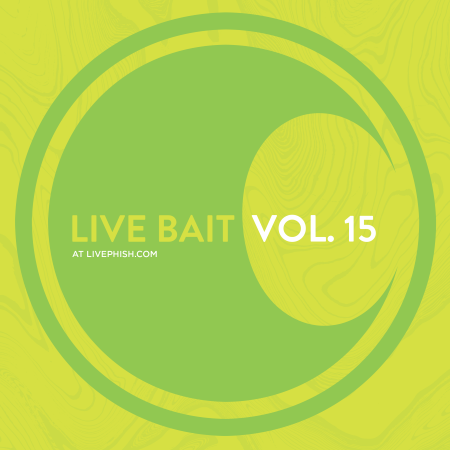 Live Bait Vol. 15 is a free download compiled by the band's archivist Kevin Shapiro.